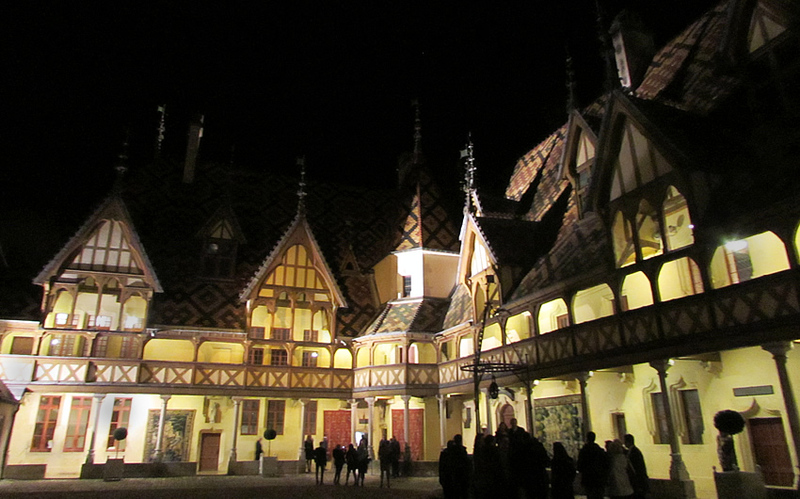 Once again we had the great privilege of taking an exclusive group to Beaune for the Annual Festivities associated with the weekend of the great Burgundy Wine Auction. We met up at the lovely Hotel Le Cep, just around the corner from the Hotel Dieu (the “Hospice”) and over the weekend enjoyed tastings at Domaine Rion Bernard in Vosne Romanée; a tour and tasting of Crémants de Bourgogne at L’Imaginarium, where we looked at different methods of production and ageing; Domaine Besancenot where we had a splendid vertical tasting of 1er Cru Beaune wines with some old vintages. As usual over the weekend the great Negociants of Beaune opened their cellars to all and chose some great older wines, ‘Caves Patriarche Père et Fils’ showing wines going back to 1974; Bouchard Aîné et Fils showed imaginative pairings of food and wine featuring mustard; Bouchard Père et Fils ran a prestige tour and tasting in English again opening some stars. The weekend is also a great opportunity to taste the “auction wines” and there is no better way to do this than an early morning visit to the Ancienne Cuverie. It is an early start and a queue but highly atmospheric and first impressions of 2015 were of a great vintage. Follow this off with a return to the hotel for a hearty breakfast and you are set up for the day. This is a weekend of great eating. Beaune has some fabulous local restaurants so the diet has to be put on hold. This year we visited “Le Vin-T-Age” in Vosne Romanée (a first for us), “Le Bacchus”, ‘La Ciboulette’ and Auberge du Cheval Noir’. All different but all serving high quality dishes with great wines to accompany them! Who could expect anything else in Burgundy. This year the weekend was tinged with sadness corresponding to atrocities in Paris and some of the usual sideshows and amusements were put on hold. 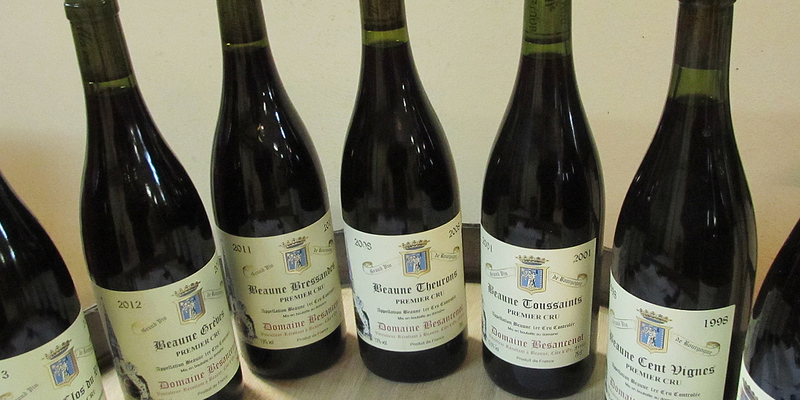 The weekend showed respect for what had happened and although the auction was slightly more somber than usual that did not stop prices rocketing – cheap Burgundy is a thing of the past now! 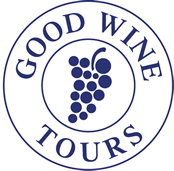 For the great and good of the wine world there are three great opportunities to eat and drink. 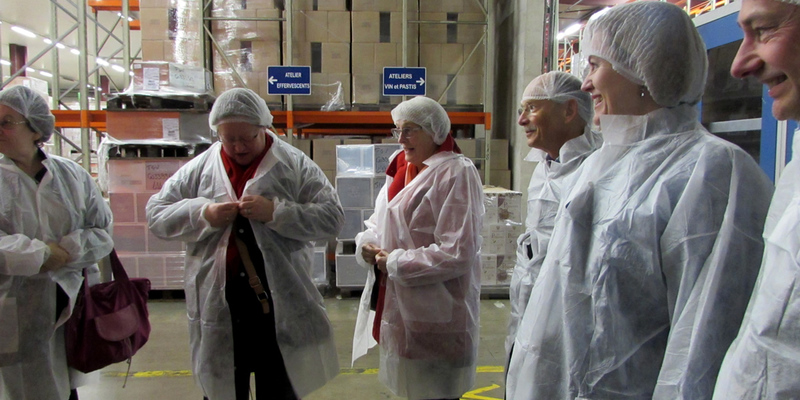 Saturday evening is one of the Chapitres of the Clos de Vougeot, this particular weekend is only available to the “Chevalier de Tastevins” and their special guests. 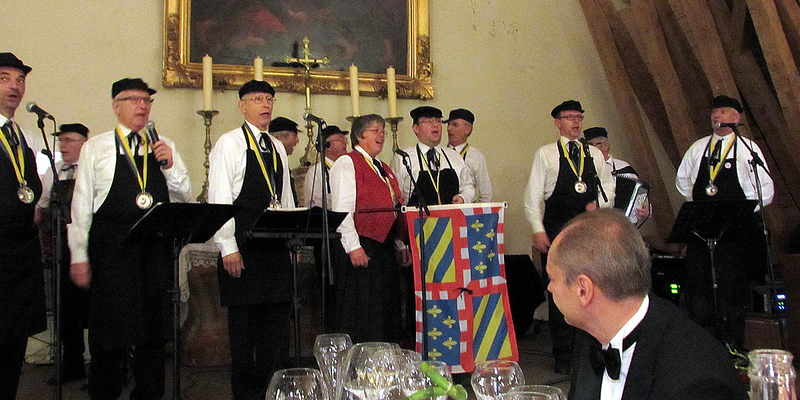 Our wonderful contacts in Beaune give us access to the Hospices de Beaune for the Black Tie ‘Diner de Gala aux Chandelles’ – fantastic food and even more fantastic wines! For the winemakers there is the “Paulee de Meursault” on Monday lunchtime – yet more food and they all bring their best bottles!